Best Buy has the Hatchimals CollEGGtibles Egg Carton (12-Pack) on sale for $9.99 (was $19.99). This 12-count pack of creatures includes 10 in-egg animals, which are dramatically revealed by cracking their shells to bring them into the world. 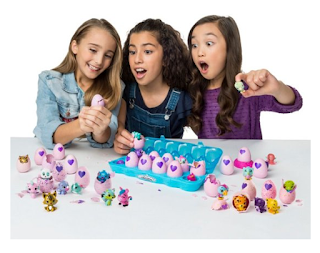 Each Hatchimals CollEGGtibles egg carton contains one of two Flamingeese exclusive to the set to expand your collection. 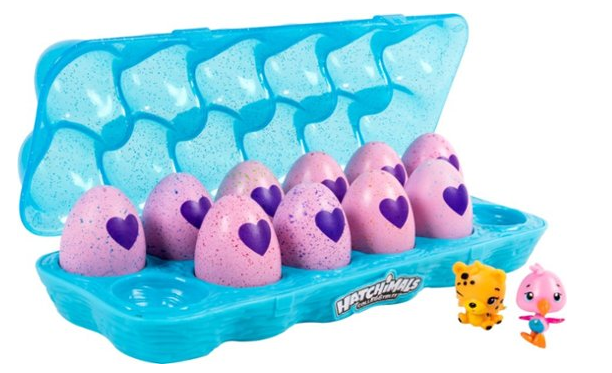 If you order multiple cartons the hatchimals may be the same.